The Alabama Arts Alliance Welcomes You! The mission of the Alabama Arts Alliance is to increase public awareness of and engagement in the arts. The Alabama Arts Alliance is committed to supporting equitable access to arts experiences and arts learning in Alabama. We build awareness of arts opportunities to help secure resources of all kinds for valuable programming throughout the state. Support for the arts in schools is at the heart of our efforts. The 2019 Arts Summit, to be held April 4 & 5, is our upcoming conference to help anyone and everyone become involved. The Alabama Arts Alliance generates and hosts workshops for arts professionals in order to strengthen knowledge and skills for artists and educators. Creative programming is foremost in helping students become well-rounded citizens. 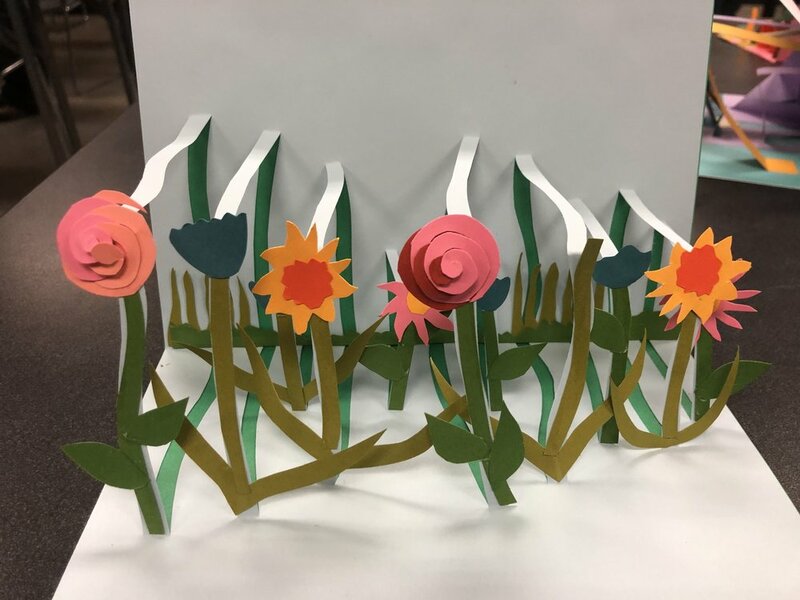 Current projects include statewide engagement with Bicentennial Arts Initiatives and our signature SAIL (Sustaining Artful Instruction and Learning) summertime professional learning workshop, June 24-28, 2019. The Alabama Arts Alliance partners with local, statewide and national organizations to bring people together in support of the arts. When we speak of community, we think globally. Our affiliation with Americans for the Arts, the Alabama State Department of Education, the Alabama State Council on the Arts and the Alabama Artistic Literacy Consortium are just a few of our strongest ties state- and nation-wide.